I absolutely love maternity sessions! There’s just something about them that has me smiling from ear to ear the whole time!!! 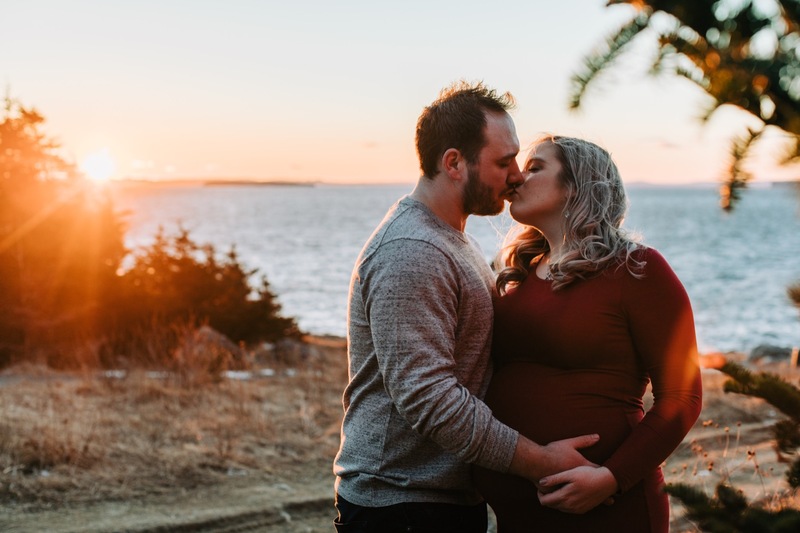 It’s likely because these parents-to-be are always glowing with happiness because they know in a few short weeks they’ll get to meet their little one!! Their smiles are effortless, and it’s amazing to capture them during such a happy time! Last month I got to hang out with Jenna and Lucas during an amazing sunset one evening, and we created magic together!!! Check out our little adventure below… I can’t wait to meet Baby Hayse in a few short weeks!! !